In general, required minimum distribution rules force the owners of IRA savings and qualified plan accounts to take their first required minimum distribution (RMD) starting April 1, the year after they turn 70 1/2. The amount to be taken is from the IRS published RMD table. Failure to do so results in a 50% penalty of the amount that should have been distributed. However, there are both IRS exceptions as well as financial planning reasons that make it wise to start distributions earlier or later. Why take IRA distributions early? If the required minimum distribution rules requires that you begin distributions at age 70 1/2, is there any reason to take early IRA distributions? Yes. Retirees of any age with large IRAs must understand that their IRAs can be hit with estate and income taxes when they die. And RMD rules could cause future income tax burdens while they are alive. 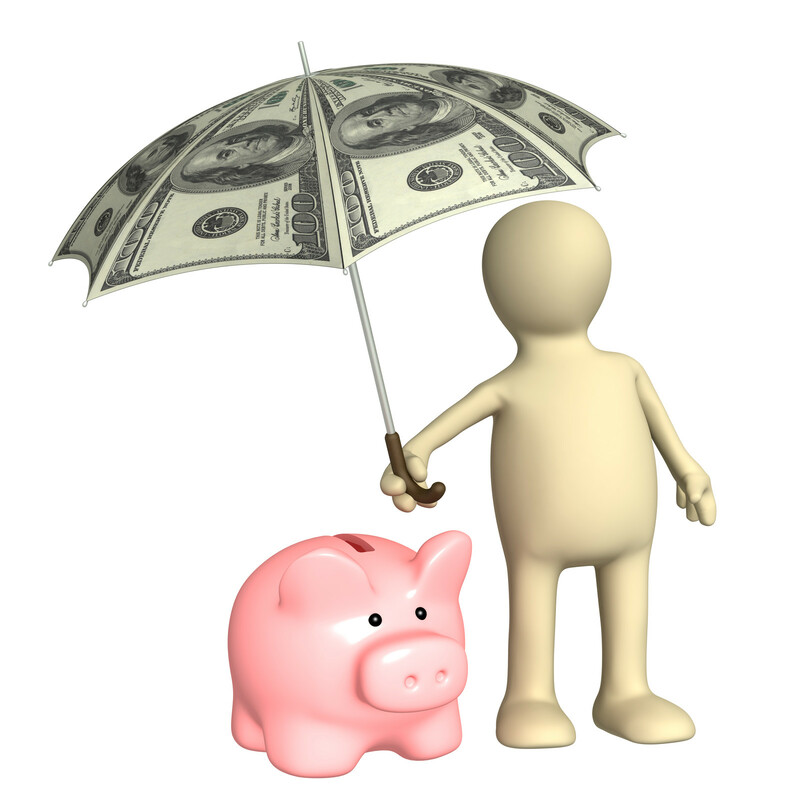 However, clients between ages 59½ and 70½ have a great opportunity to use tax brackets to their advantage. If they are in lower tax brackets (10% or 15%), they can remove just enough money from their IRAs to use up those brackets. When they turn 70½, they will have reduced the amount subject to Required minimum distribution (RMD). Their future tax brackets may be lowered because of smaller withdrawals, and they will have shifted more of their assets out of their IRA. And most assets held outside an IRA pass income-tax-free to beneficiaries. Bill and Linda are both retired, have large IRAs, and are age 60. Their taxable income will be $30,000 this year. Based on 2015 rates, the 15% tax bracket to $74,900 for couples filing jointly. Thus, Bill and Linda could convert $44,900 worth of their IRAs to Roth IRAs this year and fully use up their 15% tax bracket. The federal income tax rate on the $44,900 conversion will be 15% ($6, 735). And after Bill and Linda hold the Roth IRAs for five years, they can withdraw all of the money tax-free. 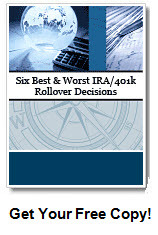 Each year they will repeat the process and continually shift a large portion of their IRA to a Roth. If Bill and Linda had waited until they were 70 ½ and subject to RMD, the withdrawals may have pushed all of their income into a higher tax bracket. The rules above also apply to qualified plans as well. The exception would be 457 retirement plans.